CARDAQ-M J2534 pass thru device supporting multiple manufacturers. Maximise your right to repair. Are you ready for R2R? SAE J2534 is a standard for communications between a computer and a vehicle. If you own a SAE J2534 Pass-Thru device, you can re-flash and, in some cases, diagnose vehicles with factory functionality. Drew Technologies created the first J2534 tool in the world. Since that time they have gained more J2534 experience than any other company. 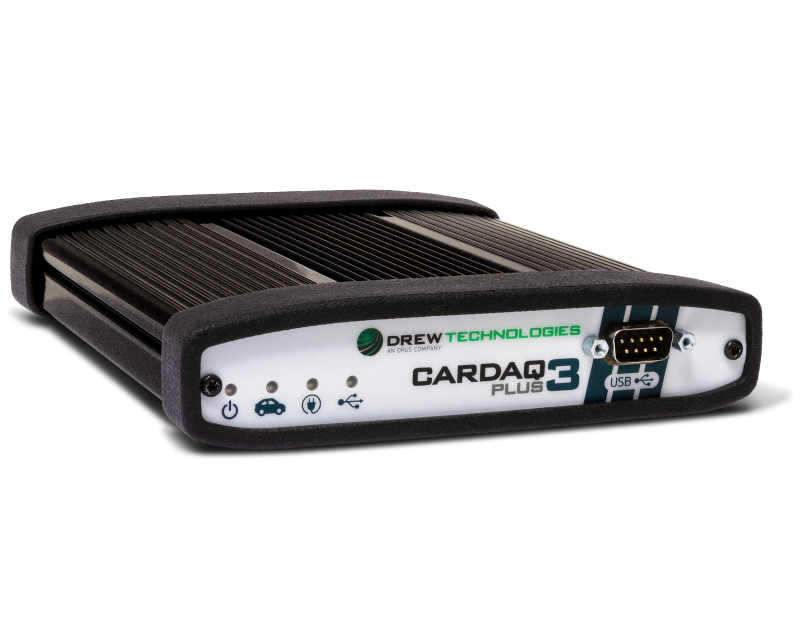 CarDAQ-M is an evolutionary MODULAR J2534 tool that can easily be upgraded as automotive repair technology changes. CarDAQ-M is sold as a kit that is J2534-1 and J2534-2 compliant. 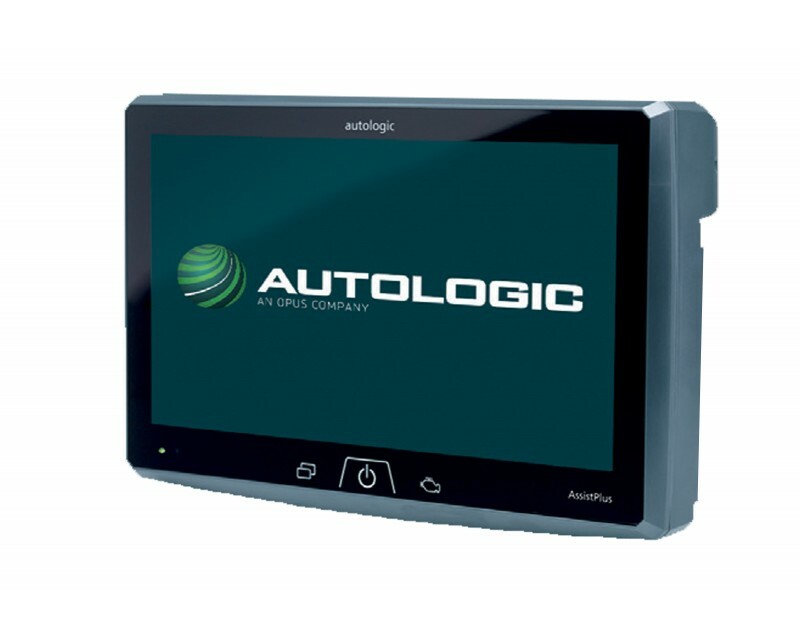 This kit is a complete service tool and will support J2534-1 and EURO 5 OEM diagnostics and reprogramming applications. 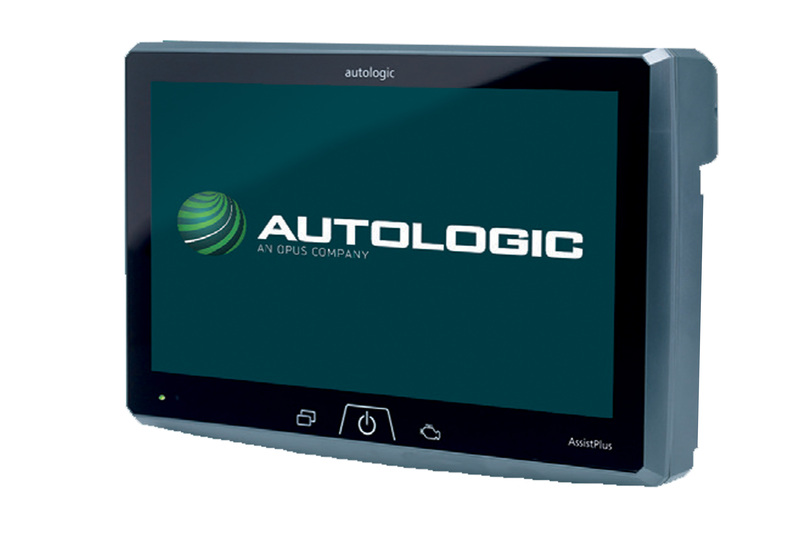 The technician can purchase upgrade modules at any time to keep up to date or add more protocols to the tool. The CarDAQ-M is a high performance J2534-1 product for reprogramming. Use the OEM's software to do J2534 reprogramming with NUMEROUS makes. CarDAQ-M offers extra J2534-2 support that expands reprogramming beyond just Engine/Trans support for Ford, GM, Toyota, Volvo, BMW, and some others. 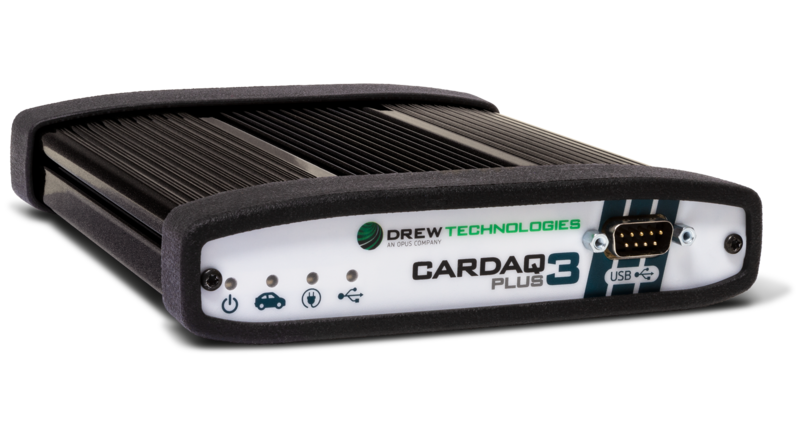 Using the OEM's own software, CarDAQ-M can do factory diagnostics with General Motors (including Holden) Toyota Techstream, BMW 3G, and Volvo VIDA. In recent years the EPA, CARB, and European Union have required automotive companies to allow for emissions-related modules (ECM/TCM) to be reprogrammable without use of special and often very expensive factory tools, in an effort to reduce harmful emissions. 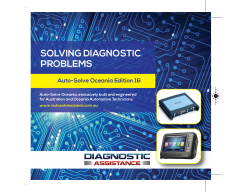 Because of the success and ease of J2534 some manufacturers have now begun to offer factory diagnostics as well as reprogramming capabilities. Since the introduction of OBD2 and leading up to modern Hybrids and EV's, computers and software in cars have been expanding at an exponential rate. In-car software is becoming one of the leading needs for service, and updating software may be the only way to fix some driveability issues. Studies indicate that 7 out of 10 vehicles on the road require a calibration update. Technicians exploring J2534 will find that it's a technology that is not only growing, but becoming essential. A J2534 tool will allow you to fix cars with driveability problems, grow profits by offering services previously sent to the dealership and offer the services needed to retain customers. 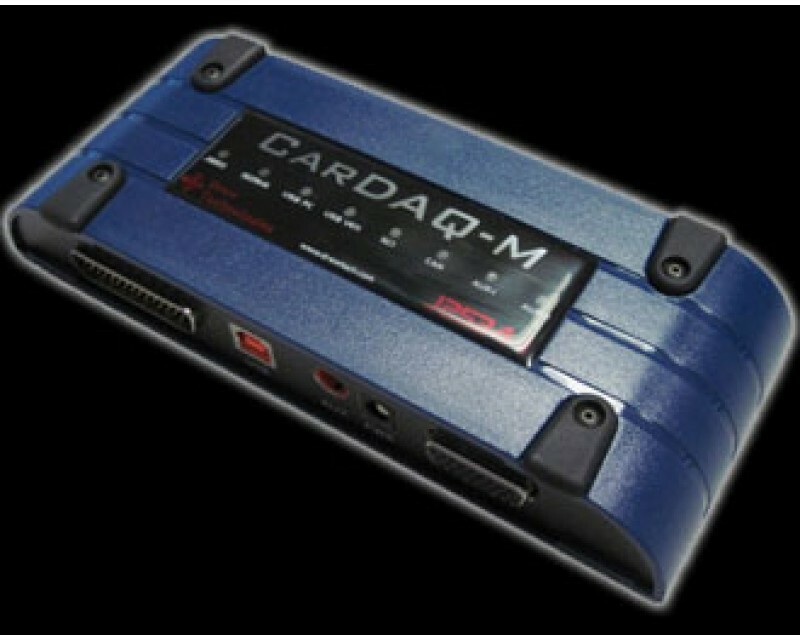 The Cardaq-M supports vehicle diagnostic software such as GM Tech2Win and GDS2. This really is the Ultimate J2534 tool. * J2534 typically requires a subscription fee charged by the car manufacturer. 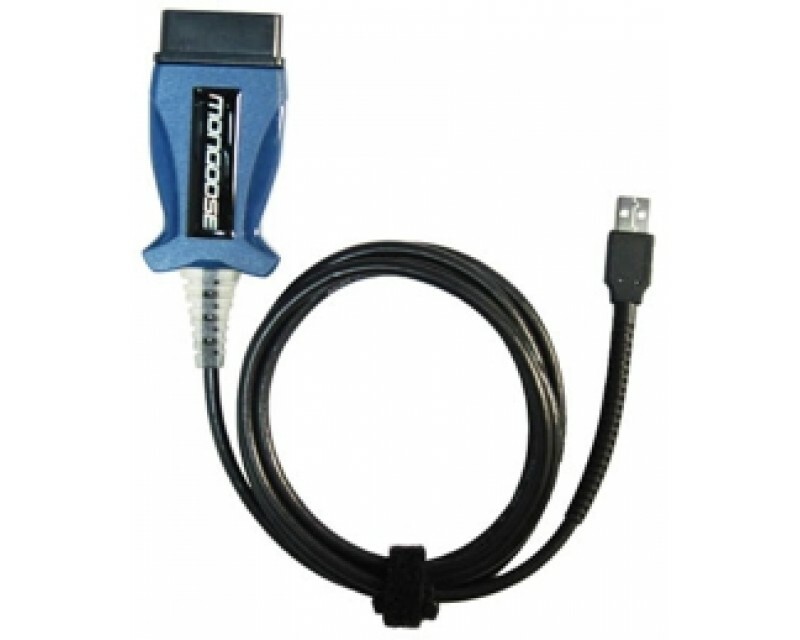 CarDAQ-M is a high performanceJ2534-1 product for reprogramming. 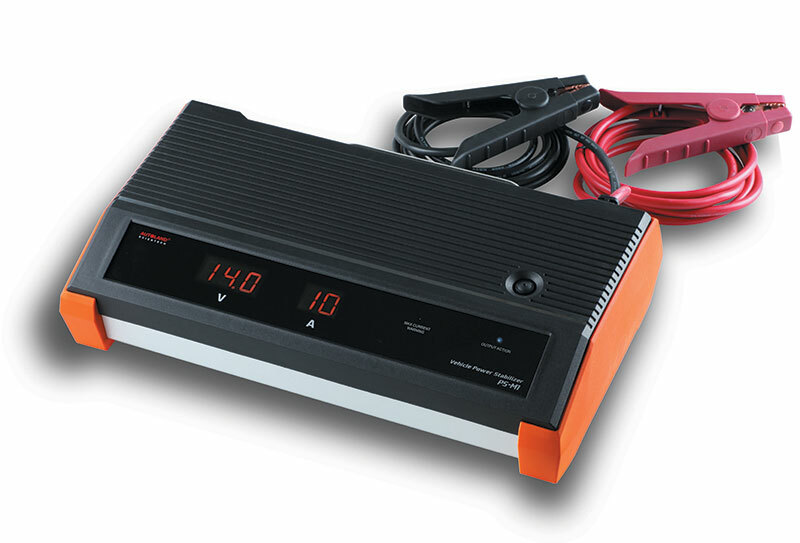 Use the OEM's software to do J2534 reprogramming with multiple makes. * NOTE: Subject to subscription availability worldwide, as regional differences may apply. CarDAQ-M offers extra J2534-2 support that expands reprogramming beyond just Engine/Trans support for Ford, GM, Toyota, Volvo, BMW, and some others. Technicians can use CarDAQ-M for Security Key systems/programming on Ford, GM, and Toyota vehicles. 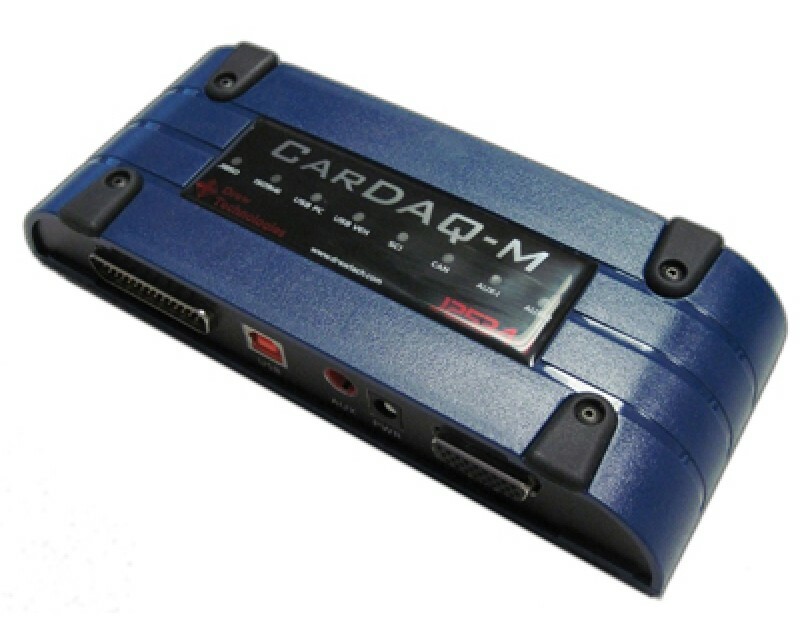 Using the OEM's own software, CarDAQ-M can do factory diagnostics with certain manufacturers. 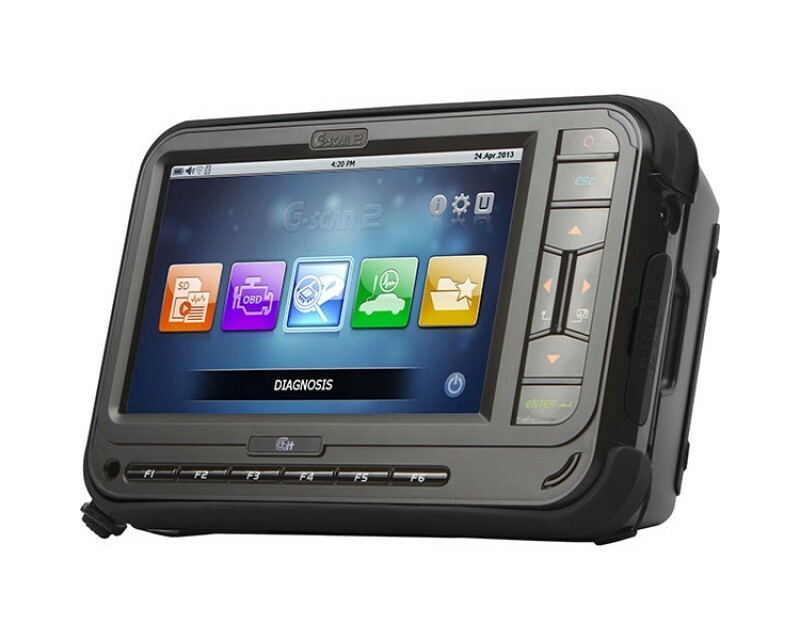 As J2534 continues to grow, the number of OEM’s offering a factory diagnostic solution will also grow. 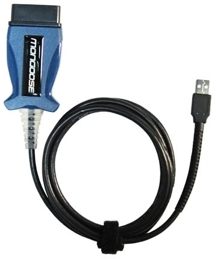 The CarDAQ-M Kit includes a J2534-1 and J2534-2 Module, J1962 vehicle cable, USB cable, CD, and user's manual. This kit is everything a Technician needs for J2534 reprogramming today. J2534-1, J2534-2. 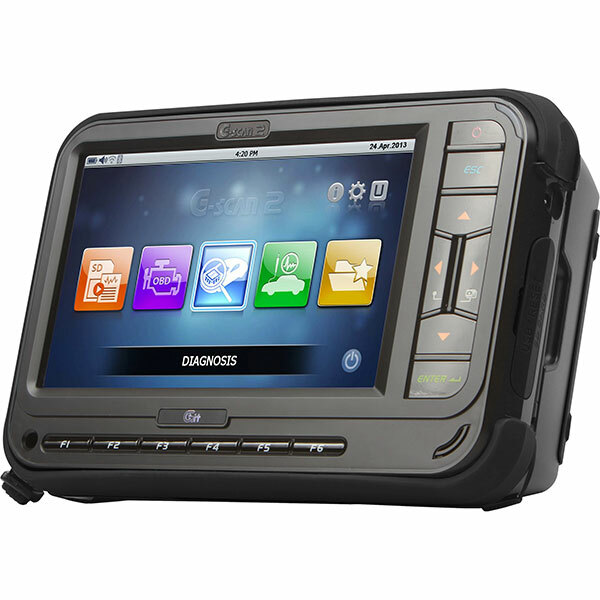 Supports GM software updates, Tech2 WIN, GDS2 diagnostics. 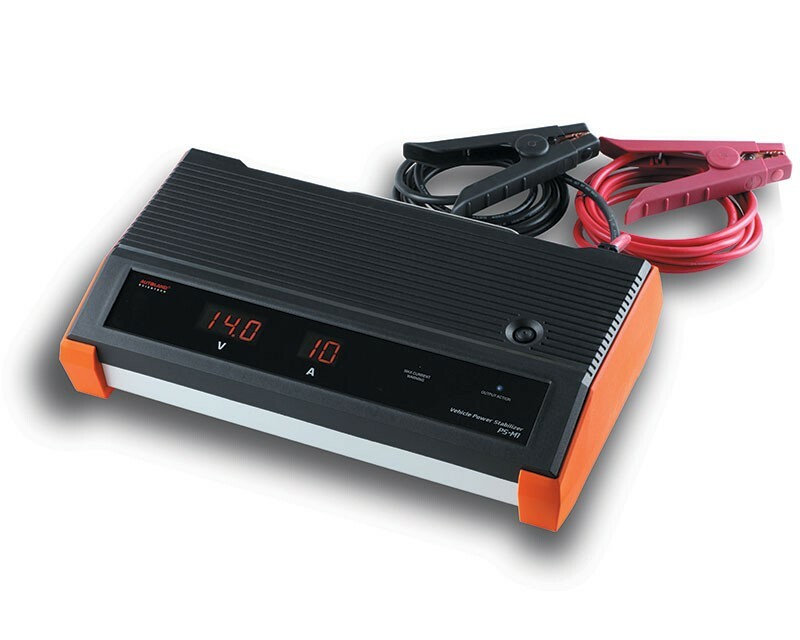 Supports multiple manufacturers including GM, Ford, Toyota, Mazda, Chrysler plus much more. (Note-requires manufacturer tech website subscription to access software). Toolbox software which includes step by step videos, links to OEM websites, forum access latest OEM news releases. * NOTE: Subject to subscription availability worldwide, as regional differences may apply.